Las Vegas Drunk Driving Attorney Dan Lovell of Empire Law Group, providing services for Drunk Driving, Traffic Violations, Casino Crimes, Drug Possession, Domestic Violence and Bad Checks. 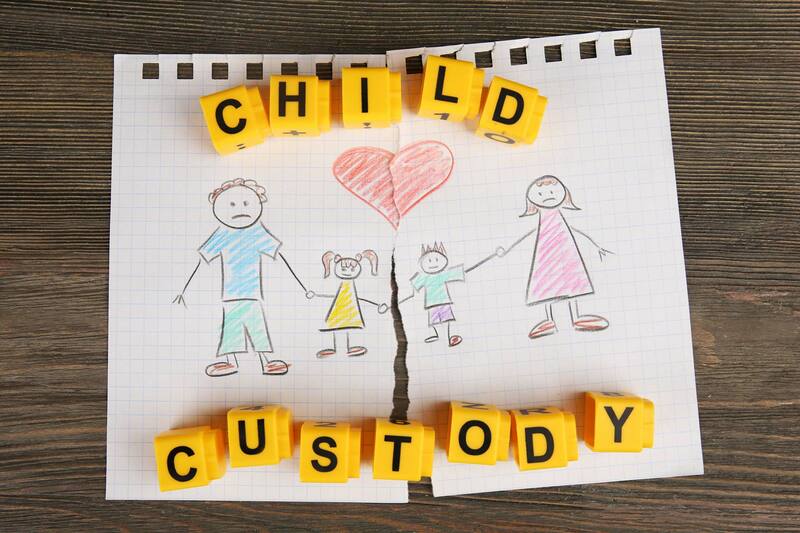 Contact us for legal advice. 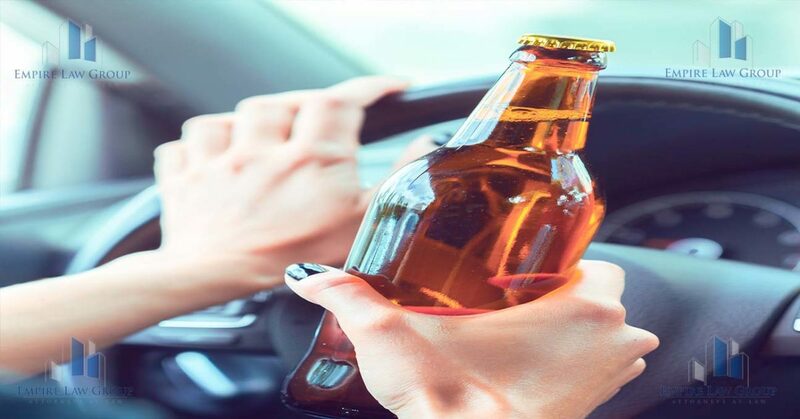 In The State of Nevada, driving under the influence is an offense against the law of operating a vehicle when you are affected by drugs such as alcohol and other drugs, so much so that you are not able to drive safely on the road. 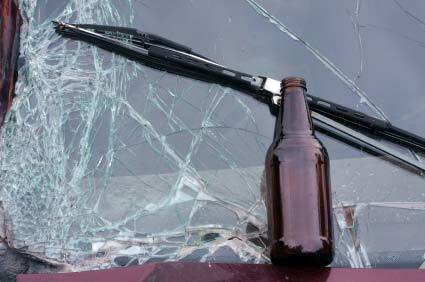 People who struggle with alcoholism or who are dependent on alcohol or drugs often receive a number of driving under influence offenses. 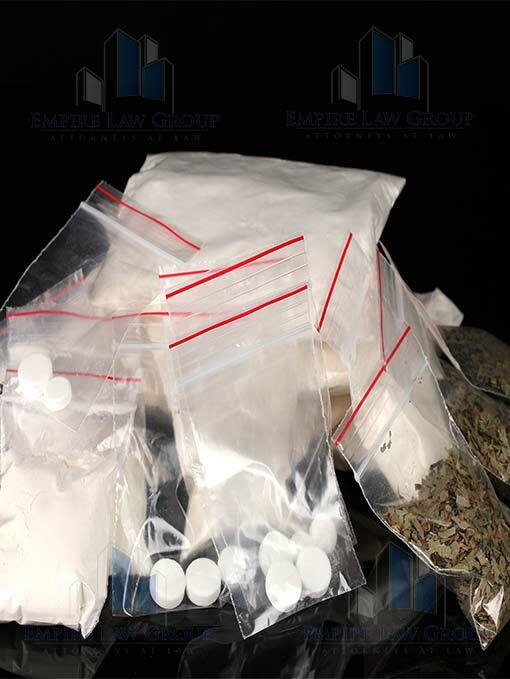 There are many substances that can lesson someone’s ability to operate a vehicle.These include not only alcohol but all illegal drugs as well as medication that is prescribed by a doctor. 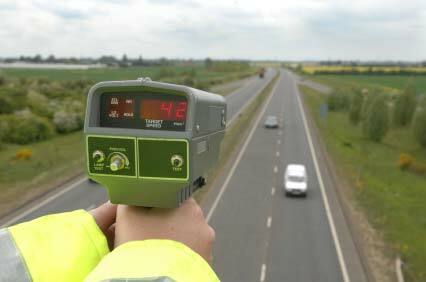 All these can lead to charges for driving under influence. If you mix drugs and operating a vehicle, whether it is a legal muscle relaxers prescribed by doctors or something illegal like cocaine, it’s still against the law like driving when you are drunk and can lead to an offense of driving under influence.You cannot use the doctors’ instruction as a defense for your charges if you are caught driving under influence. Marijuana: It causes disorientation,image distortion,high heart rate,relaxation and drowsiness among others. Cocaine: Cocaine initially leads to improved focus and alertness which later becomes poor.It also causes dizziness,high heart rate,euphoria,behavior that is disoriented and irritation among many. Heroin and Morphine: These ones lead to vomiting,nausea,reflexes that are diminished,disconnection,drowsiness,severe euphoria and sedation among others. Methamphetamine: It leads to increased excitement,delusions,hallucinations,and increased pressure of blood, among others. Sleeping pills: Even if you take them at night,when it’s morning they can weaken you. Hydrocodone: This drug weakens an individual just like morphine.It is commonly used to relieve pain and it leads to impairment. Antihistamines: Many of these drugs slow down the time of reaction and weaken coordination. Antidepressants:Several calming antidepressants lead to impairment just like drunk driving. Valium: 10 milligrams of this drug can lead to impairment equal to that of 1% alcohol-blood concentration. 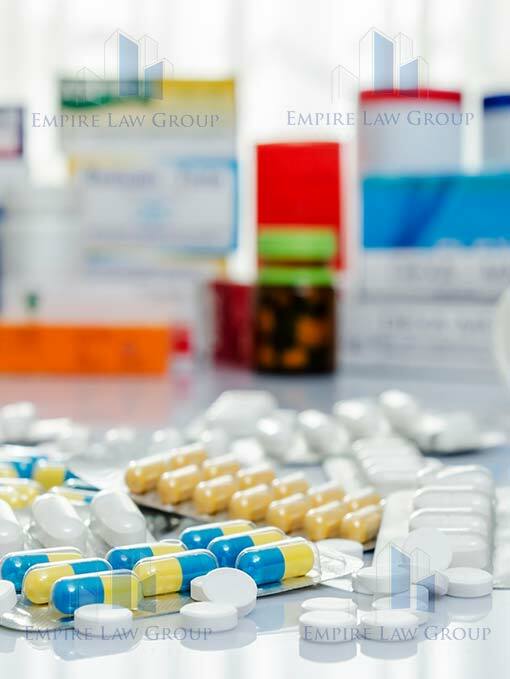 Now that you know what driving under influence means and how various drugs weaken a driver including medicinal drugs, you may have been caught drunk driving and may be considering contacting a lawyer. We are going to talk about when you might need a lawyer for your case. Although it is required you present yourself in trial for driving under influence,we don’t advice you to do so.The curve of learning and practicing for trial is very steep and it normally comes with some reasonable experience.To make issues and procedures common to cases of driving under influence work to your favor,you need a lawyer who is experienced and skilled. 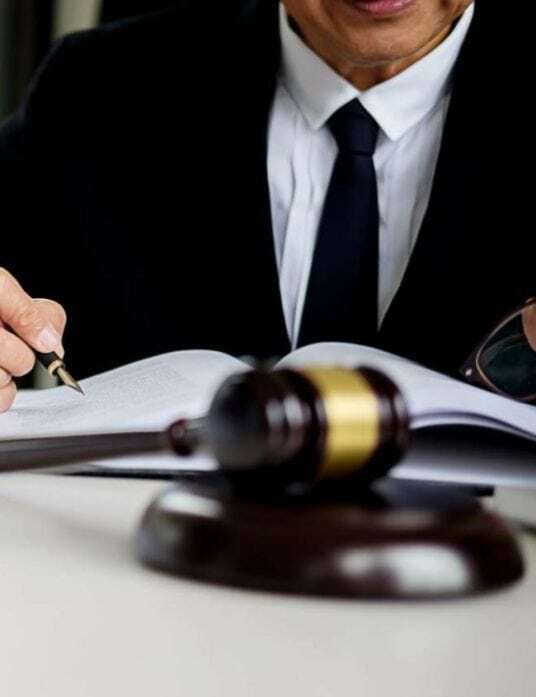 Although you have several opinions concerning the weaknesses and strengths of your case, it is important and of great advantage to get a lawyer who is experienced to give you their opinion concerning your case. 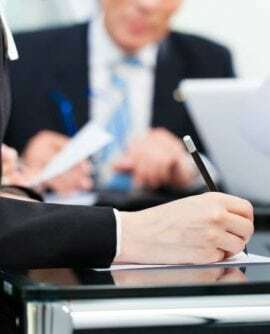 You can be right or you may have missed an important thing.The question you need to ask yourself is whether you are able to get a lawyer in Las Vegas that can do this for you at an affordable fee. 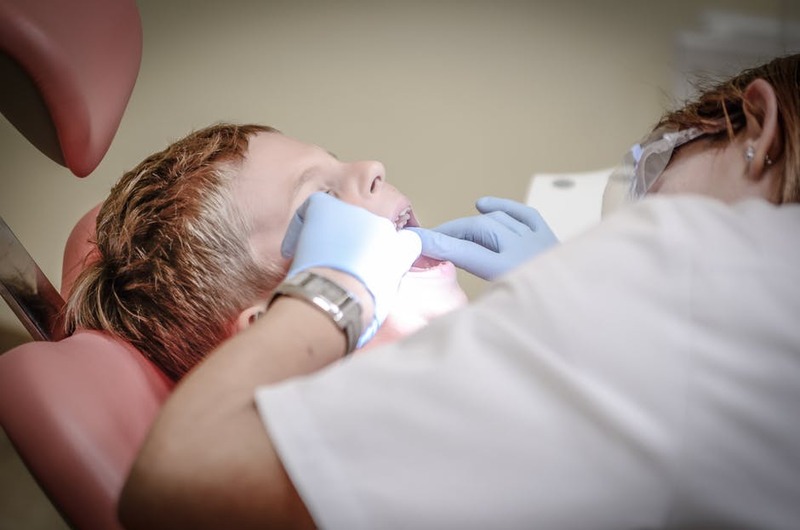 We have attorneys available to speak over the phone to help you decide. 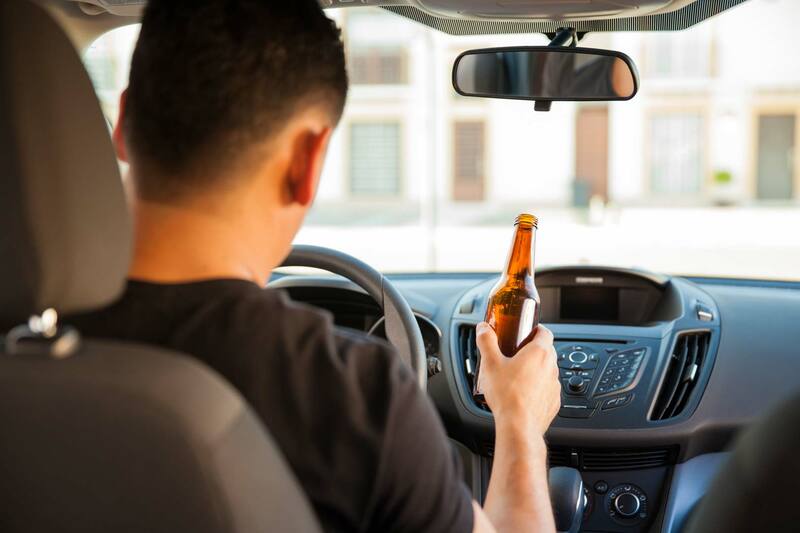 If it is your first offense, a case of driving under influence with no injuries where chances of being convicted are high, the lawyer cannot do anything that you cannot do for yourself. 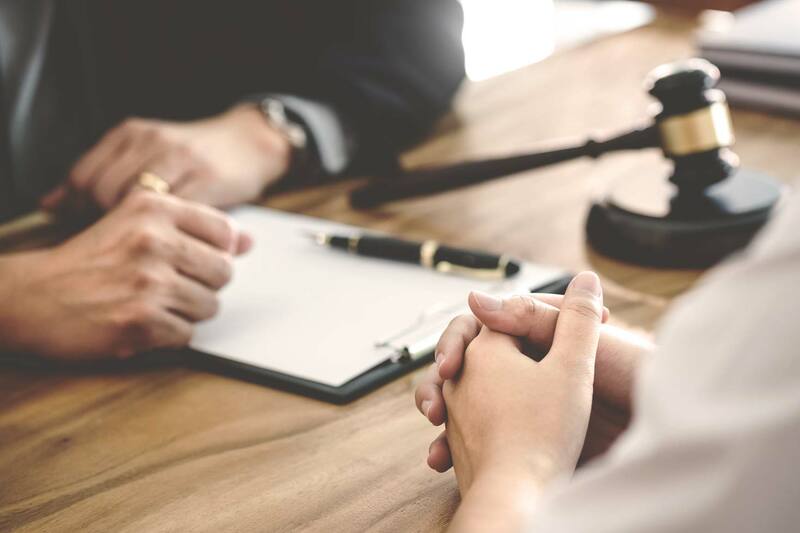 In your next hearing in court, you do not require a lawyer to help you in pleading guilty.Even if a lawyer is representing you, pleading guilty is generally the most ordinary result in cases of driving under influence. Impossible to deny evidence that indeed you were driving under influence.If a witness or a police officer gives testimony that you were drunk and the chemical tests prove this to a certain extent, most likely, you will be declared guilty of driving when drunk even when test shows a 0.07 or less. If your blood content is high,you will most likely be convicted if you go for trial.The likelihood of being convicted is above 90% if your blood alcohol content is 0.08 to 0.11.If the blood alcohol content is found to be 0.20 or more,the likelihood of conviction is almost 100%. As the state of being uncertain improves,the possibility of pleading bargain and the advantages of having a lawyer increases.For example,if the test turns out to be 0.10 or 0.9, it is inconclusive and no unexpected behavior is recognized.In this case,the prosecution can change the case to reckless driving which is a smaller offense. This will lead to a sentence that is less harsh.When prosecutors feel that they may not win a driving under influence case or when they don’t think a trial is justified by the facts,they retreat to reckless driving.This is called legal fiction. If you end to pleading guilty but you are not sure about it,hire a lawyer.The attorney will represent you from that level to the following hearing were you will be pleading guilty to driving under influence or reckless driving.This may be expensive though. If a lawyer tells you that charge reductions are normal in cases like yours and in the police records or your record, there is nothing to move the prosecutors. For example, if you paid a lawyer $1000 towards the reduction of your charge and you avoid paying for driving under influence school you will have break evened on that one issue. Also if you’re drivers license is not suspended, the reduction of charge can be priceless. In most parts of the country,sentence bargaining is allowed.For instance, you can be pleading guilty to a second case of driving under influence.This is only possible if you are aware about your sentence.This also applies in a case where the alcohol blood content is over 0.15 or where driving under influence has resulted to injuries or death. In all these cases,you may not plead guilty except when you are aware about your sentence and in this case it is advisable to have a lawyer. 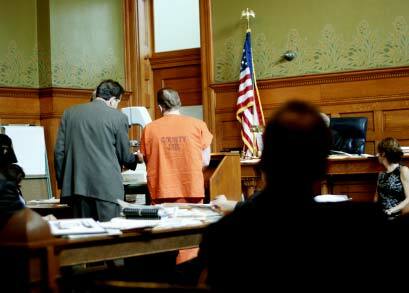 Luckily,in majority of non-injury driving under influence cases,the judges deliver a standard sentence that rarely differs from case to case.This is because the cases are many and the judge does not have time to analyze individual cases.What is considered in all this cases is whether operating a vehicle while influenced by a drug is the charge. In this case,the judge may need unspecified testing or drug rehabilitation treatment as a determinant of probation.If the court where you are in hands down different sentences for driving under influence for similar cases like yours,it will be important to use a lawyer. In the state of Nevada , a 1st and 2nd D.U.I are misdemeanors unless there was an accident and the driver caused substantial bodily harm or death. The 3rd D.U.I in 7 years is a felony. 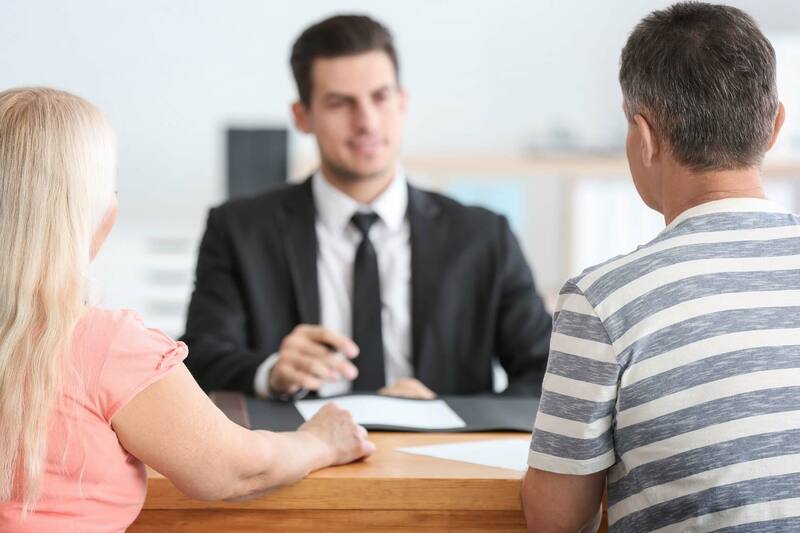 The number one thing that you are supposed to do is to ask people you can trust.If by using a word of mouth, you can find a seasoned lawyer experienced in driving under influence and one with a clean track record, then that will be the best option. 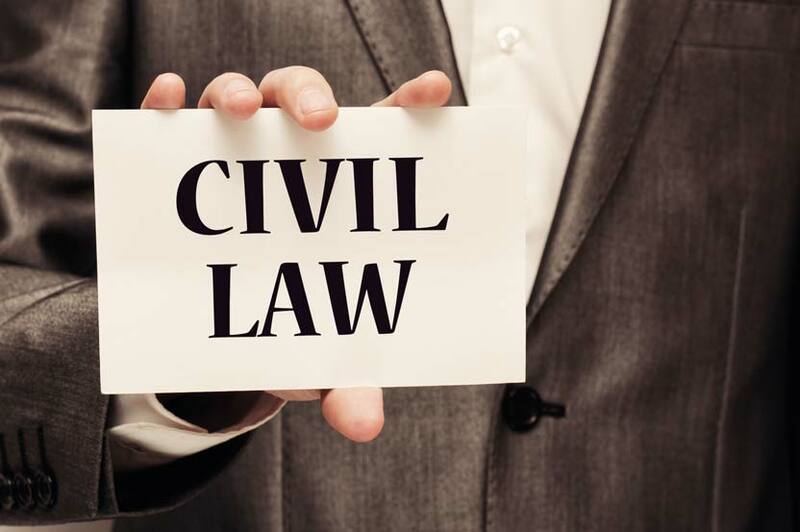 The next thing that you can do is to try searching for a lawyer who is experienced in driving under influence defense from your location using a directory. 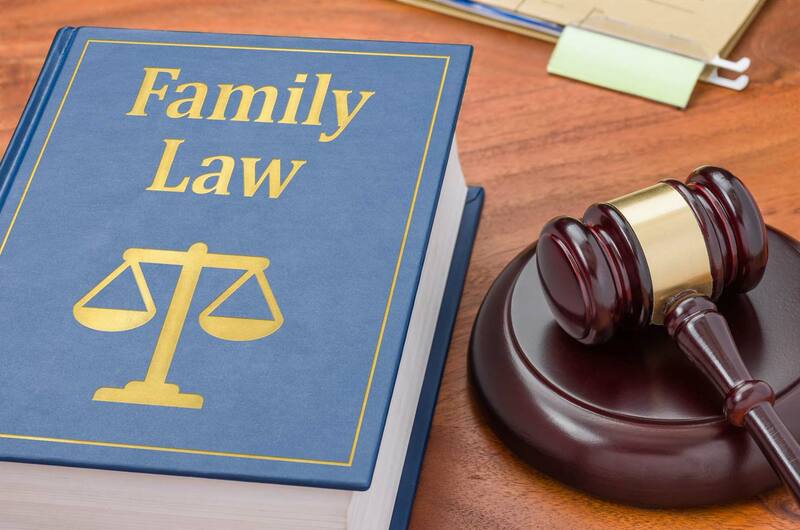 The last thing to do if you fail to get a lawyer using the above two options is to check listings of lawyers offered by national schools of defense for driving under influence. The fact that they are members of that organization means that the possibility of getting a reputable lawyer is high. We’re here to help answer your questions. Legal matters can be complicated, our experts are on hand to help inform you of every aspect regarding your case and how we can help you.